Driven by Rubens Barrichello and Pastor Maldonado (with Valtteri Bottas as reserve), the Williams FW33 was designed by Ed Wood. 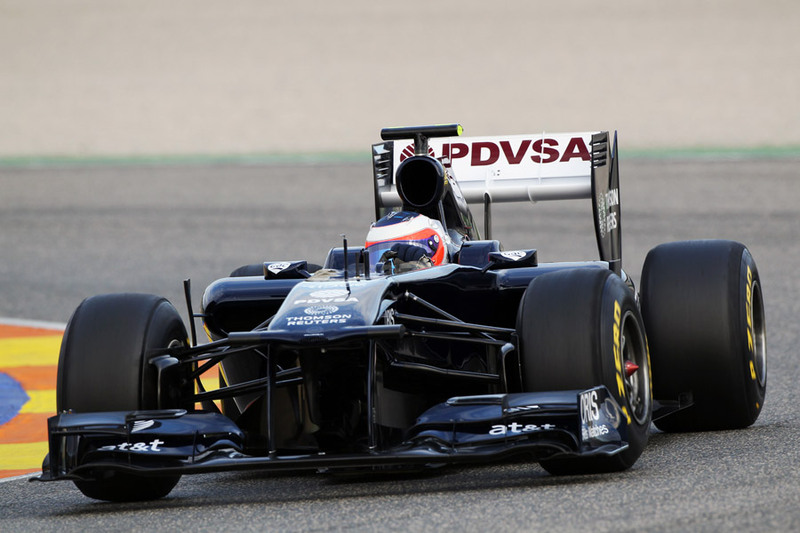 This was Maldonado’s first year in F1 and he was teamed with Rubens who was driving in his 19th and final season. With main sponsorship from AT&T, the blue and white liveried cars broke new ground for the Oxfordshire based team: Technical innovations included the team’s smallest ever gearbox, a completely new rear suspension set-up and the first year of running with KERS. The power from the Cosworth 2.4 V8 is 700 bhp and the engine revs to 16,000. 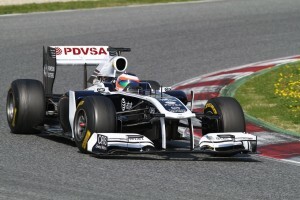 The FW33 was fitted with a hand clutch, 7-speed paddle gearchange and required left foot braking. The car you will be piloting is just the same as when it raced with one exception and that is the KERS system has been disabled. It is still the original Cosworth power unit (revving to 16k), Williams gearbox and 6-pot carbon brakes. 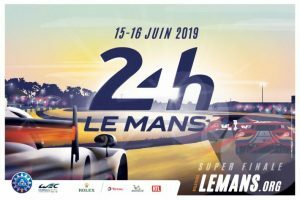 You will also be driving the 2.0 Formula Renault single seater for your training laps on the Grand Prix circuit as you learn the race line and braking points. This is really the ultimate driving day in the world – be one of the very few that will drive this F1 this year. 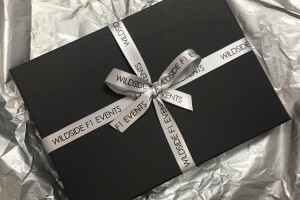 Contact us for full details of this unique F1 Driving Course.